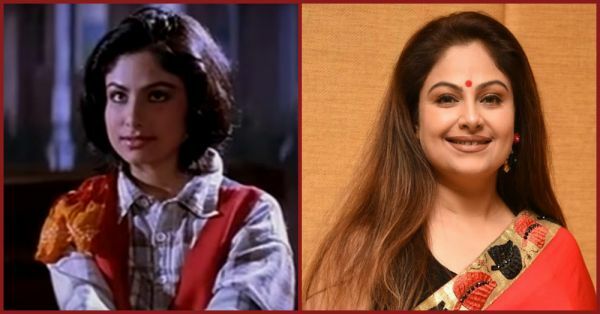 Ayesha Jhulka From ‘Pehla Nasha’ Is All Set To Make A Comeback! In my ever-changing love life, there has been one thing common - Pehla Nasha. That's right! I am talking about the song. I have never started any love story of mine without looking up to the characters of Aamir Khan and Ayesha Jhulka in Jo Jeeta Wahi Sikandar. So obviously, I am pretty psyched about the fact that after seven years, Jhulka is making a comeback in movies. She is all set to play the mother in Anil Sharma's next venture - Genius. Although she is nervous about the shoot, she is also super excited to have her team back with her including her designer and of course, the director. She called it a homecoming for herself. 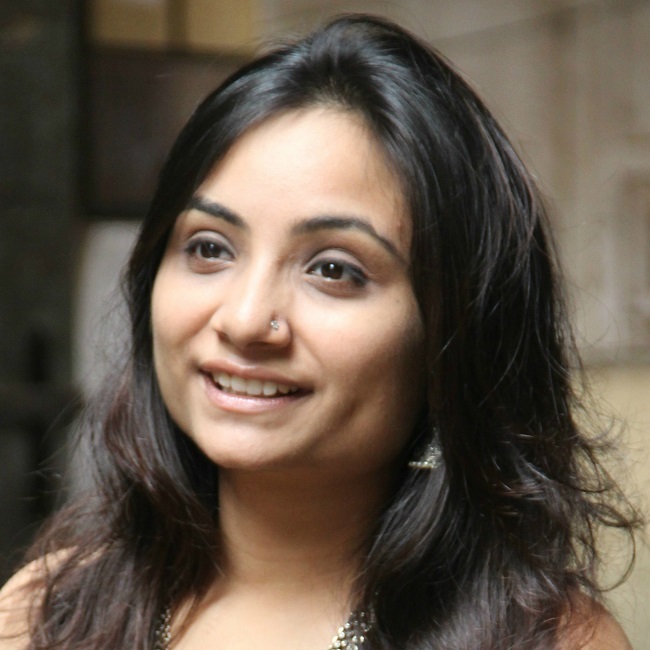 The actress also had no qualms about playing the role of a mother on screen, “I have enjoyed my time as a leading lady. One has to grow with age and accept things the way they are. I have done good work and now there is a chance for the little kids to start doing it” she said. In the future, she also plans to make a directorial debut alongside her husband. But until then, let's be excited about her return to the big screen! Wait, don't leave yet, live the romance of Pehla Nasha yet again and you can thank us later!